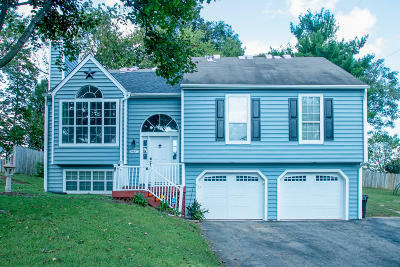 back on the market with price reduction and new upgrades! 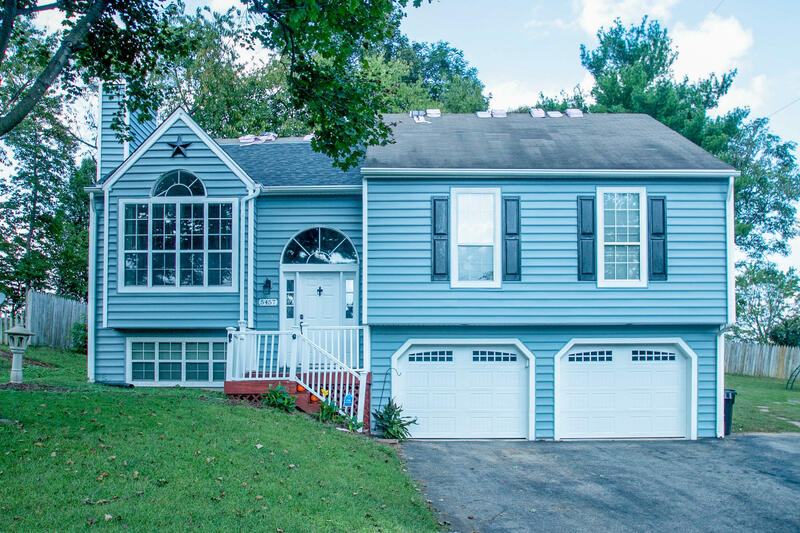 With new floors, remodeled bathrooms, roof (in progress), fixtures, paint, appliances, and more, you will love this home in Hidden Valley schools area. Other features include vaulted ceilings, open floor plan, and large lower level living. Large lot to side allows extra outdoor space.